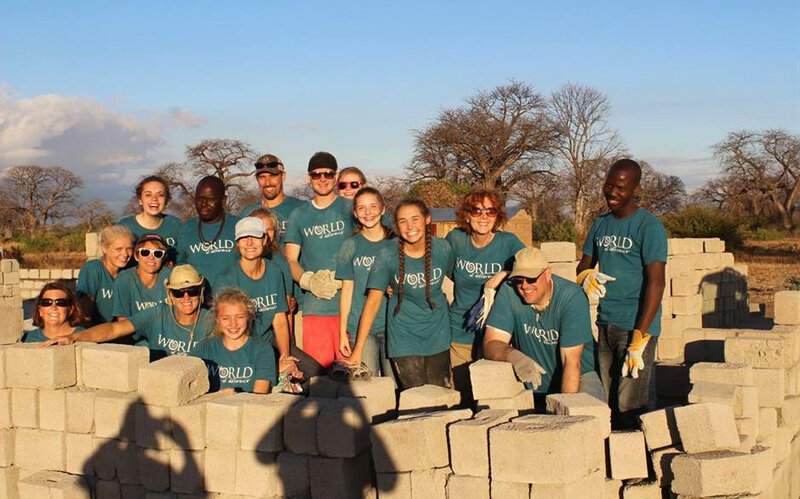 As Rotarians, we engage in international service to help make the world a better place. 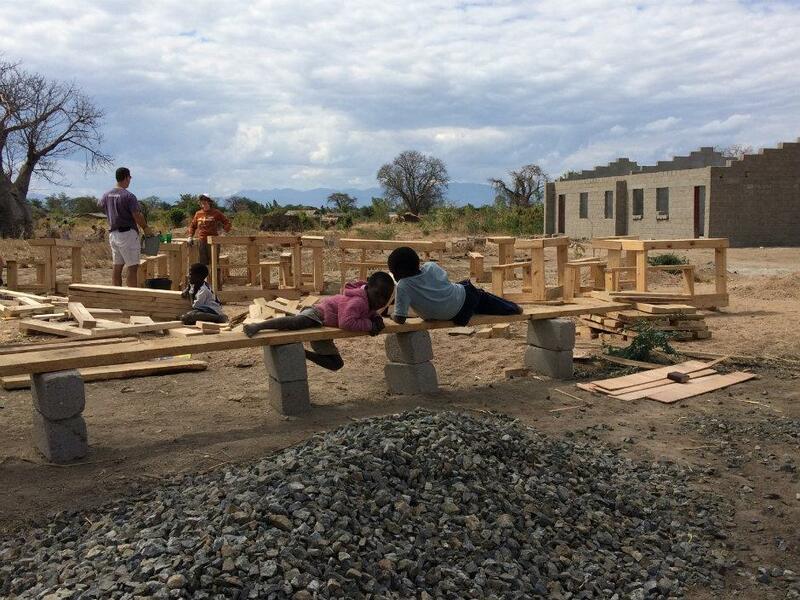 In that spirit, members from our Club will travel to the Mangochi District of Malawi in the summer of 2017 to help construct a two-classroom block, lavatories, and desks for a new secondary school. 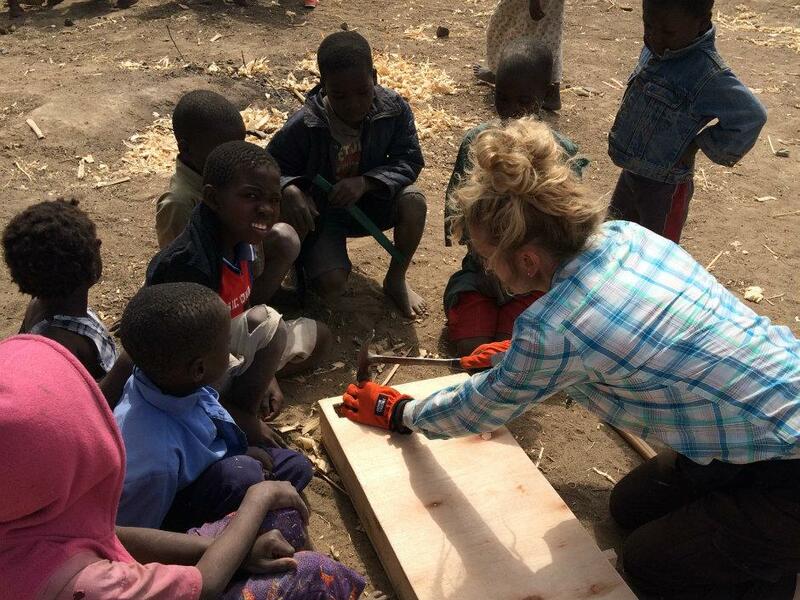 This project will help address critical educational needs for this remote area and help lift up young women and men, offering them a better life through education. 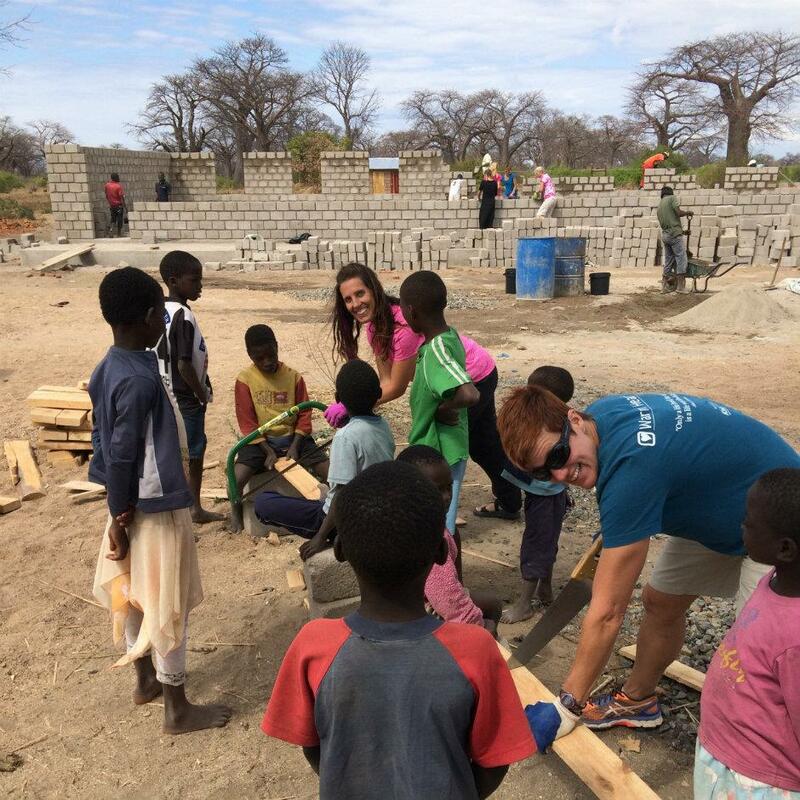 We’re partnering with the Warm Hearts Foundation, a non-profit organization headquartered in Grand Rapids, MI with a proven track record of similar projects in Malawi and Kenya – in order to ensure the project’s success. In a country that was recently identified as the poorest in the world, our dollars have extraordinary leverage. 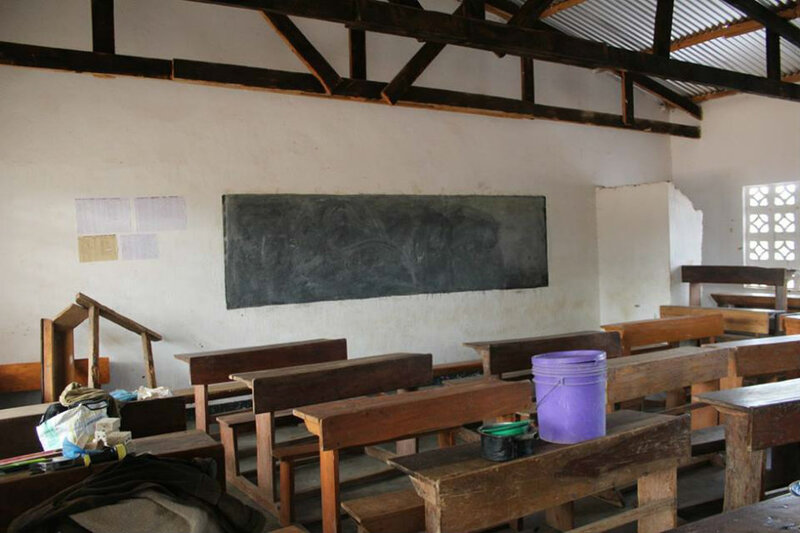 The total estimated cost for two classrooms, toilets, desks and labor is $31,400. Please consider joining us with your financial contribution. 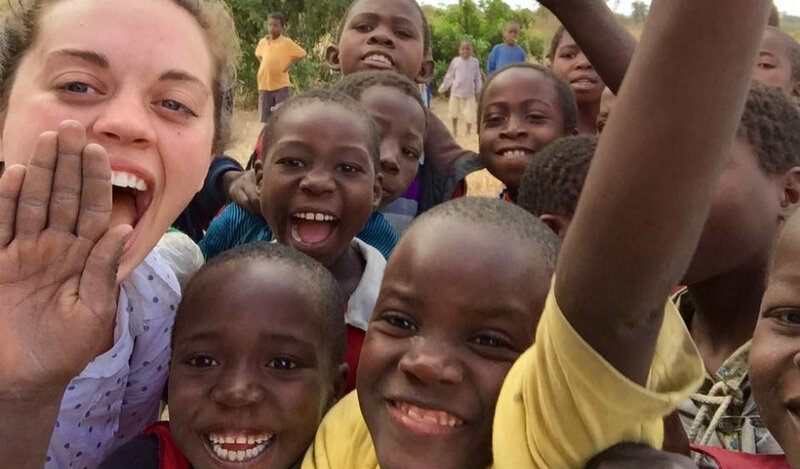 Your contribution will go exclusively to project completion, as each member is paying for their own travel expenses. Click on the button below to help out. As a registered 501(c)3, your donation to the The Rotary Club of Traverse Bay Sunrise Foundation is tax deductible. You can also follow along during the project from June 18 to July 2 on our Facebook page.